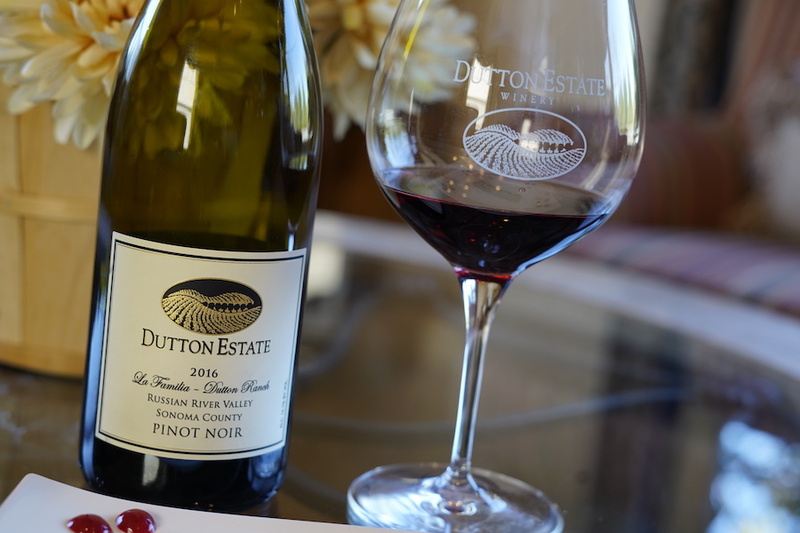 Maintained by six generations of farmers, Dutton Estate proudly stands as a premier local winery in Sonoma County. 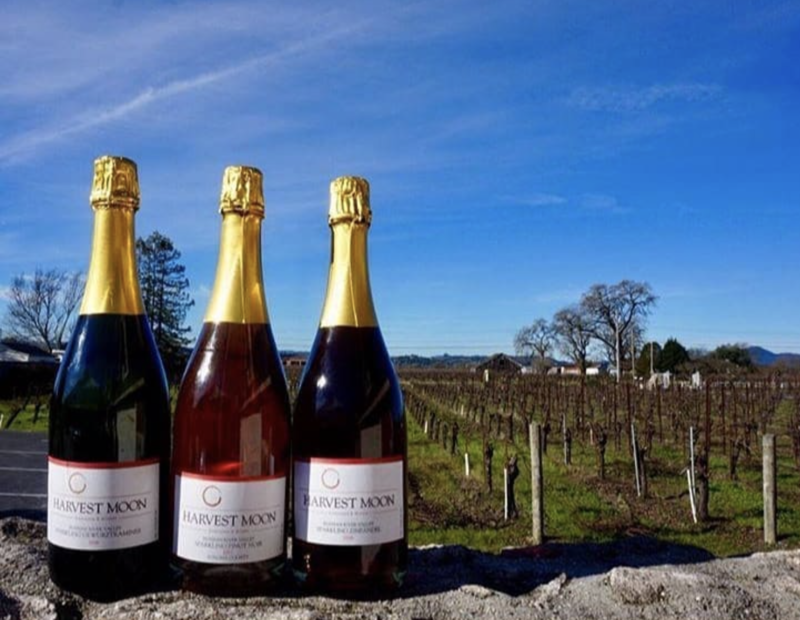 The estate is known for its beautiful scenery, delightful wine and hard cider, and commitment to sustainability. 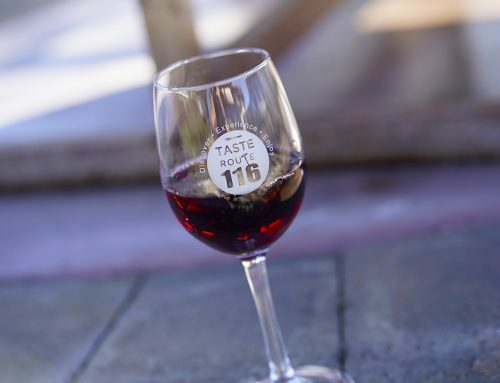 Taste Route 116 is proud to partner with Dutton Estate Winery and highly recommends that all wine enthusiasts plan a tasting there. Dutton Estate Winery’s tasting room is Spanish inspired, and it offers unique food and wine pairings with a rotating menu. 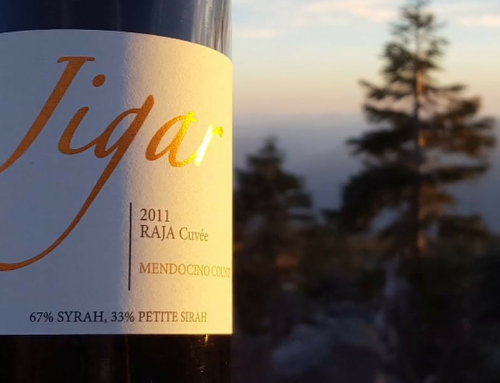 Guests are able to sip on an array of Russian River Valley wines that are grown and bottled on site. The team is dedicated to sustainable agriculture and prepares each bottle with care. In addition to growing grapes, the family owns over 250 acres of apple orchards. These apples are used to craft hard cider that is equally as incredible as the wine. While reservations are not required, they are certainly suggested. For more information on the tasting room, please click here. 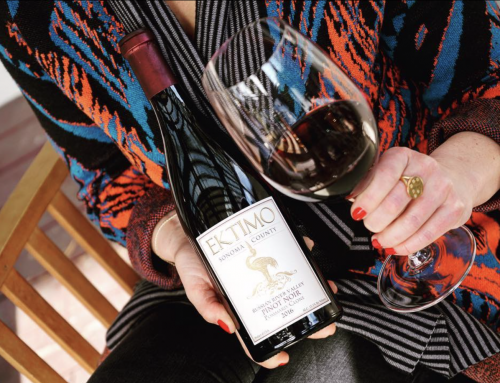 In addition to its premier Sonoma County tasting room, Dutton Estate Winery also offers a great wine club and fun events. 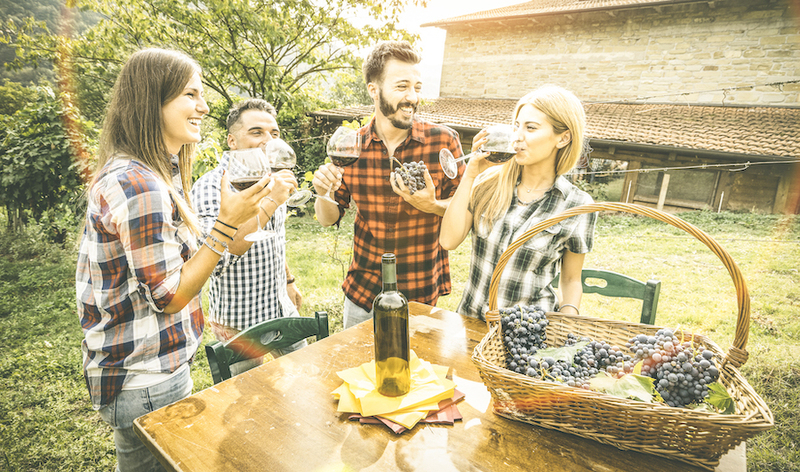 Wine enthusiasts are able to choose from a few membership options that best suit their needs. 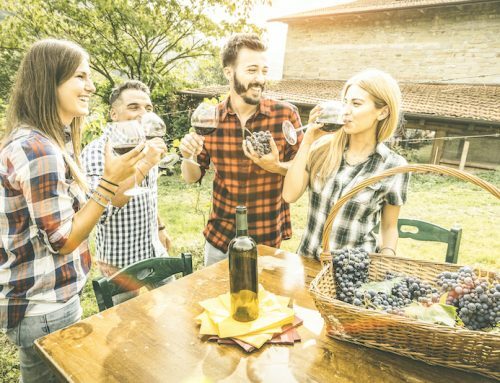 However, each option allows members to enjoy world-class wines throughout the year. 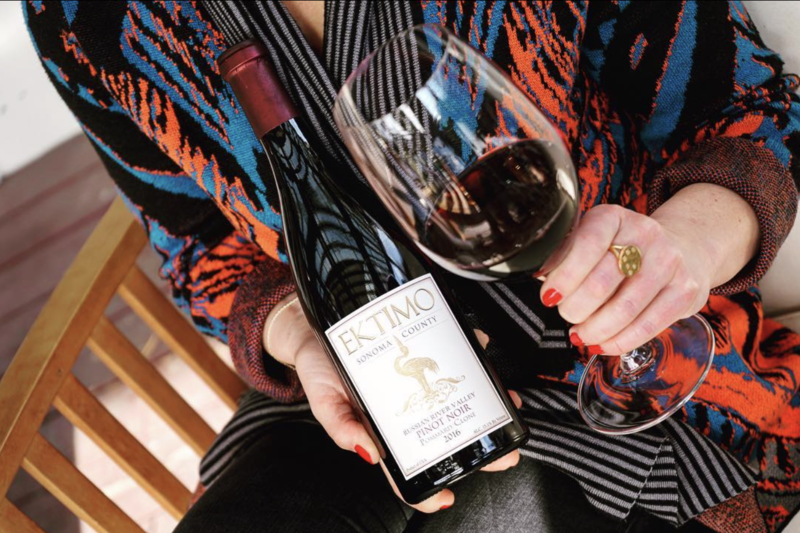 Annually, the winery hosts an array of events in the Sonoma County area. For the 2019 event schedule, click here. From its wine to hard cider, Dutton Estate Winery impresses locals and guests from afar. Its commitment to sustainability and careful production practices is evident through each bottle produced. Taste Route 116 is proud partners with Dutton Estate Winery and hopes you will plan a visit very soon.